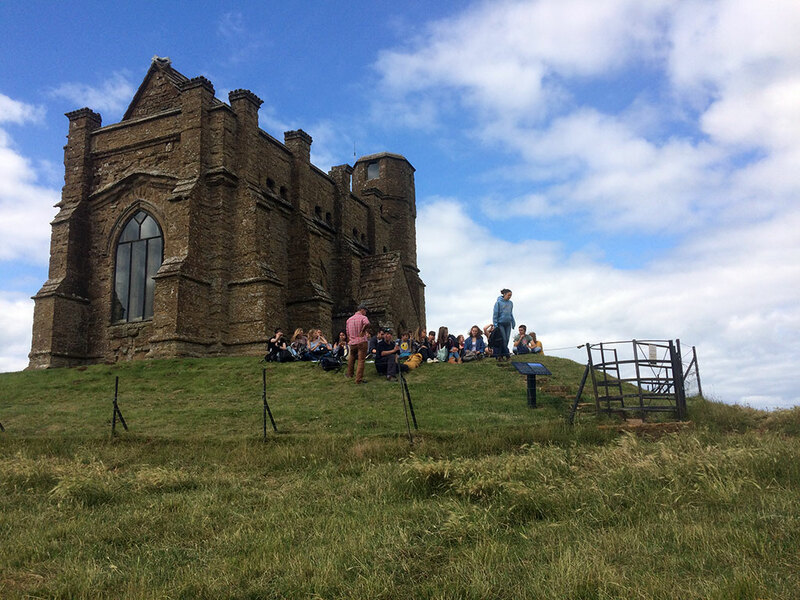 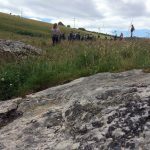 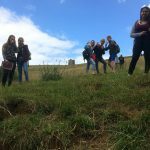 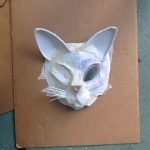 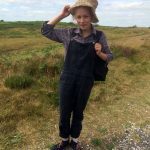 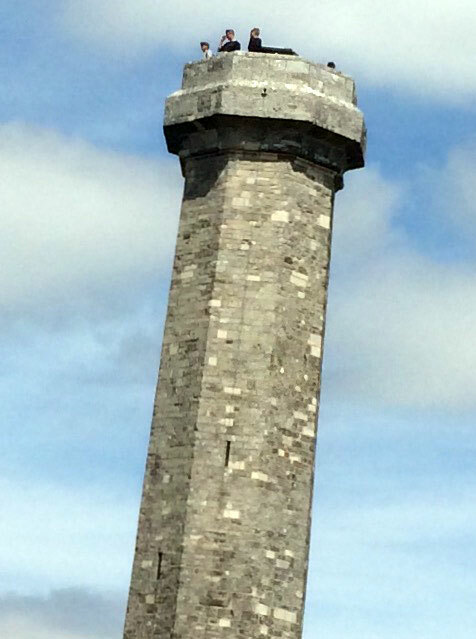 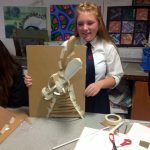 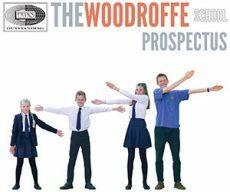 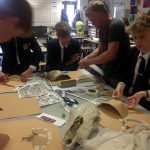 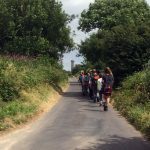 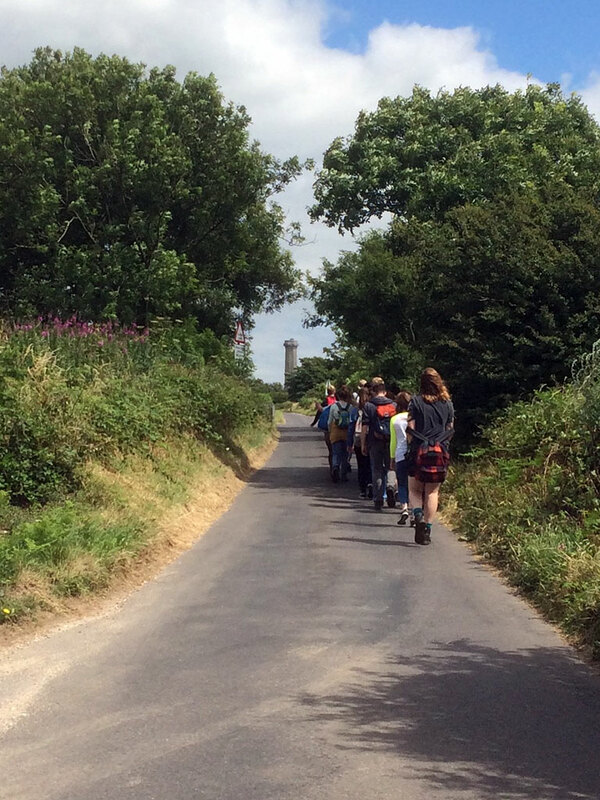 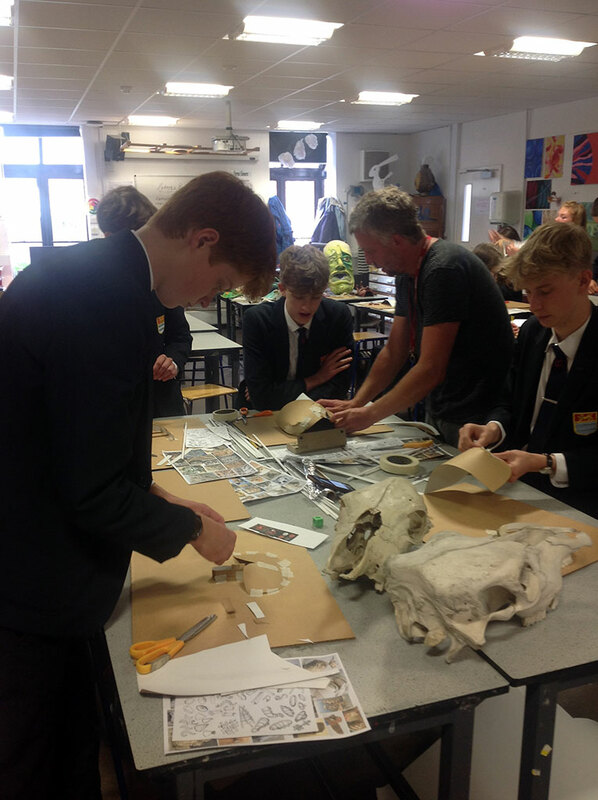 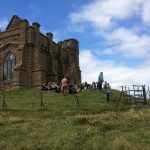 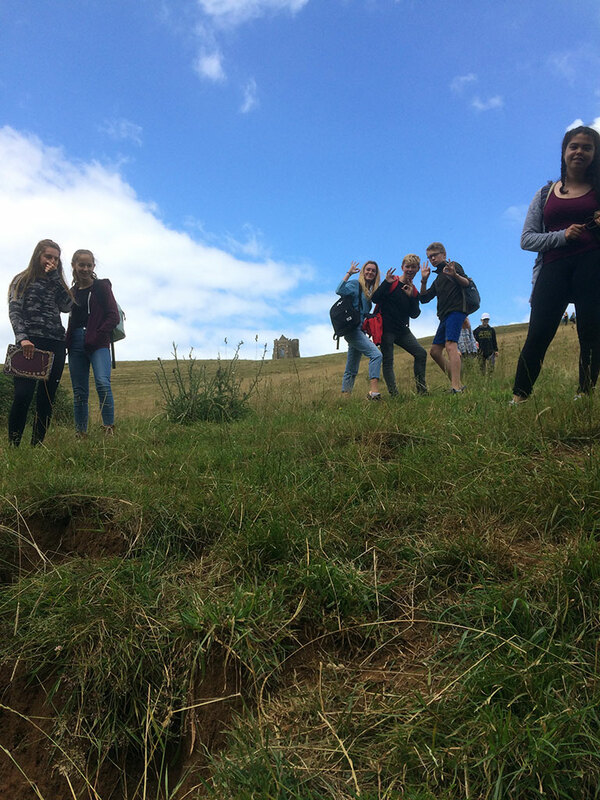 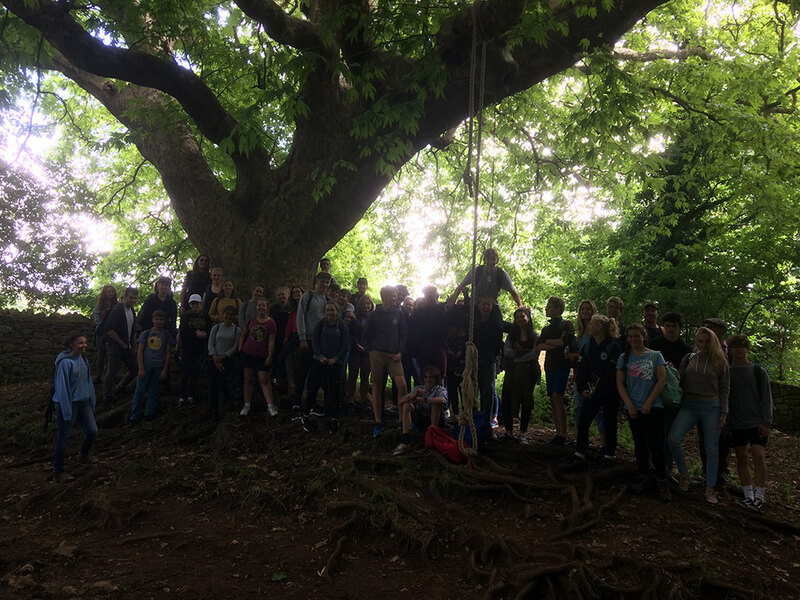 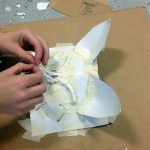 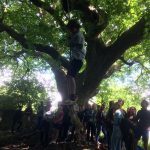 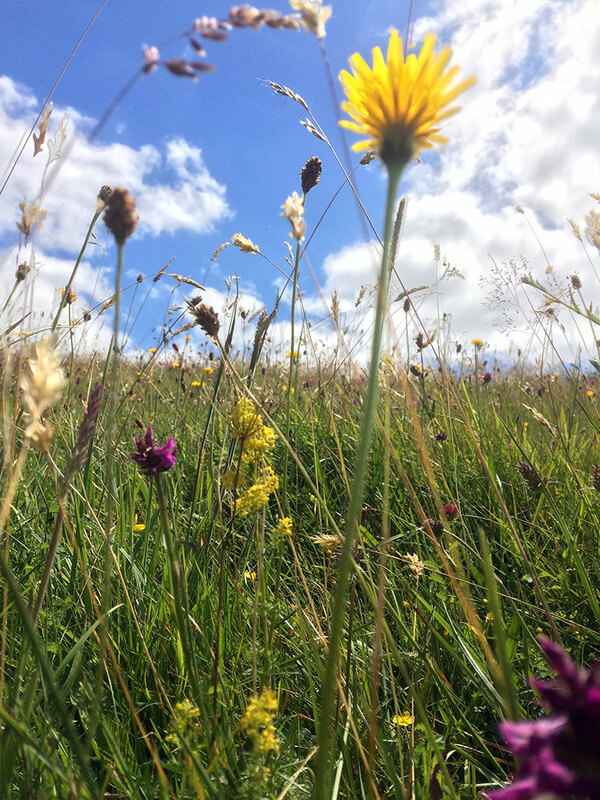 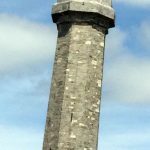 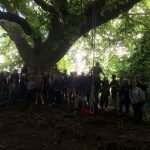 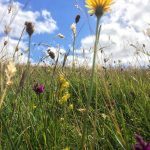 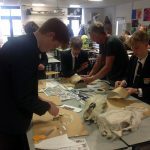 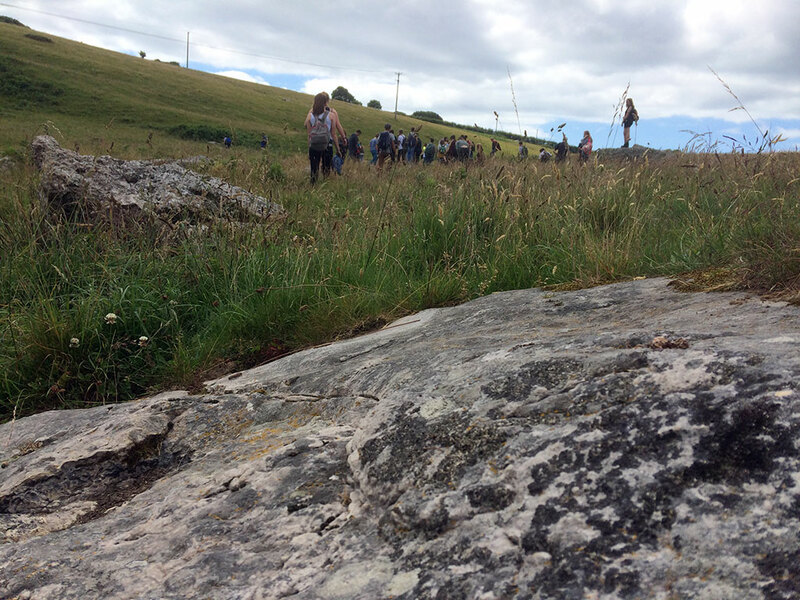 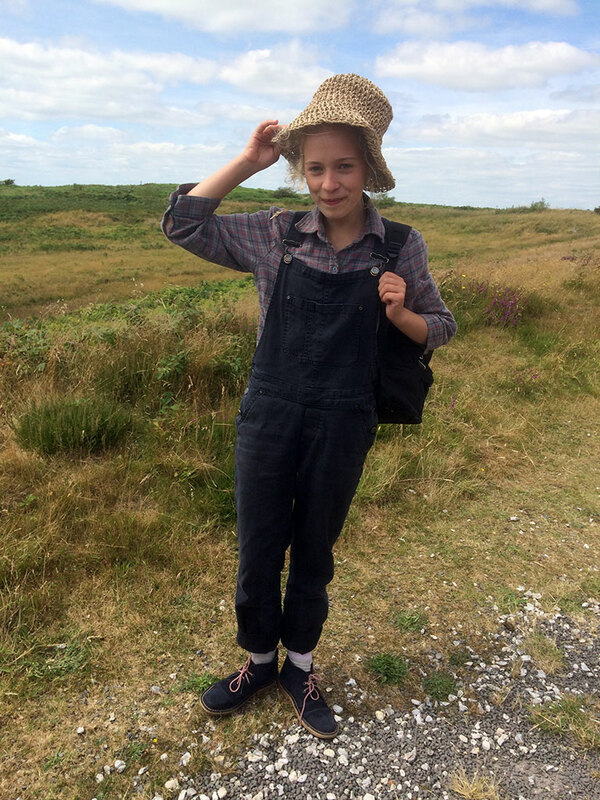 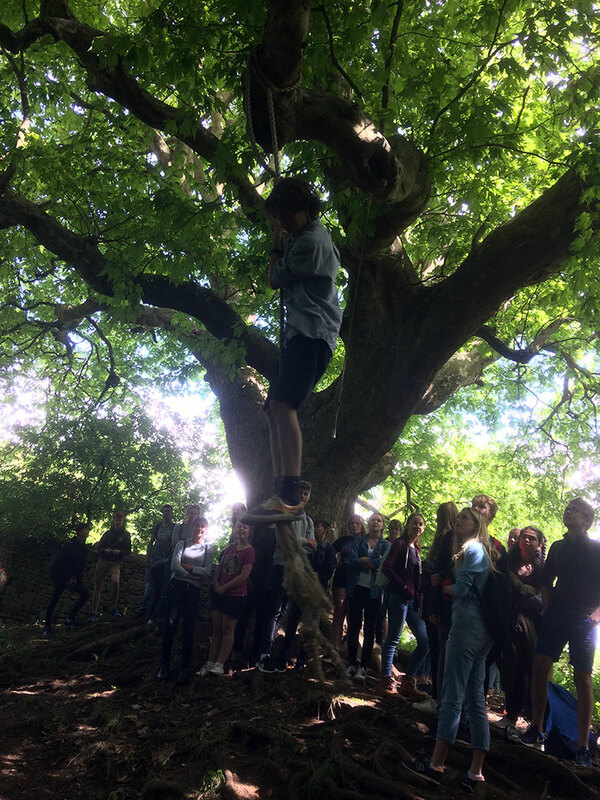 This workshop built on the school visit to the South west Ridgeway last summer where students explored the myths and legends associated with the landscape in Dorset. 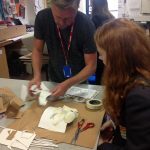 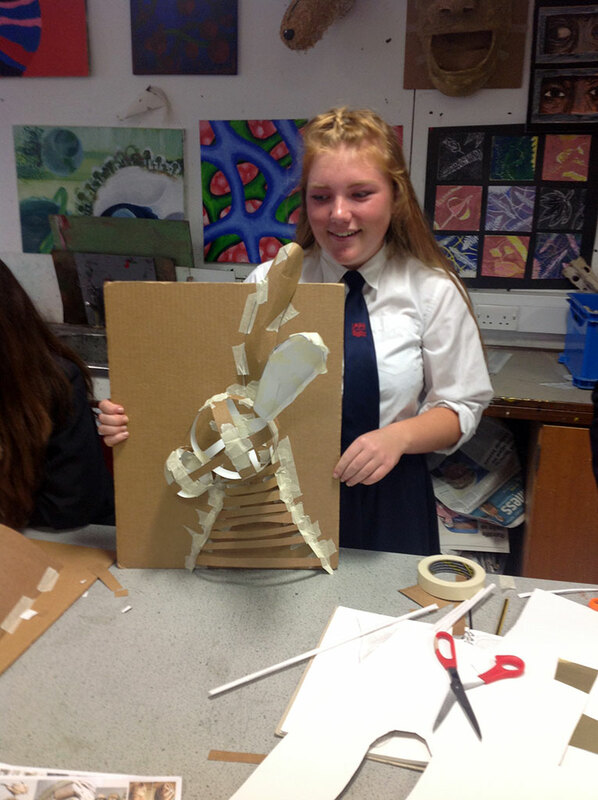 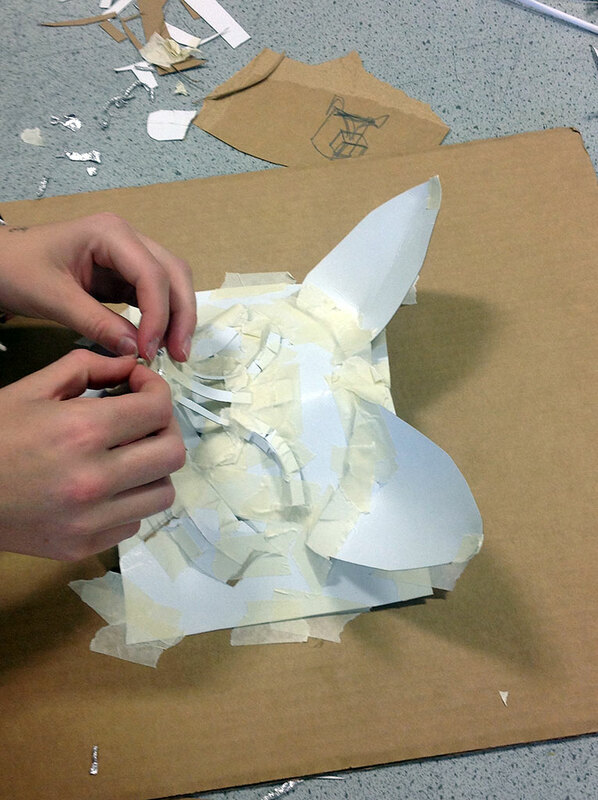 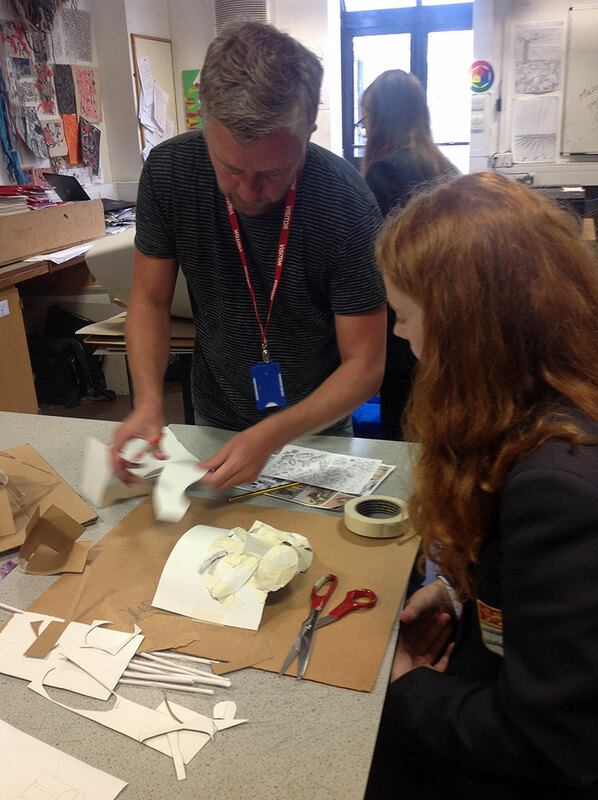 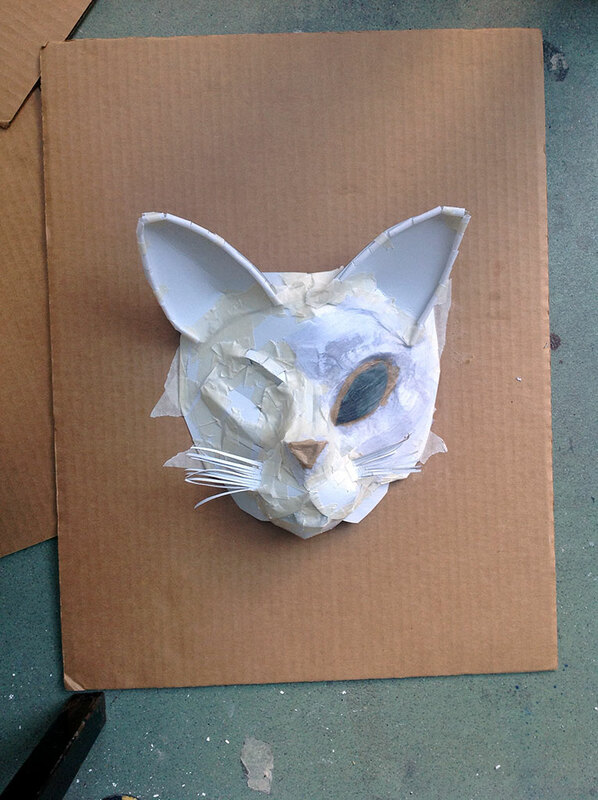 Darrell Wakelam came in to work with a group of these Year 11 GCSE students on 3d outcomes using paper and card construction and assemblage techniques. 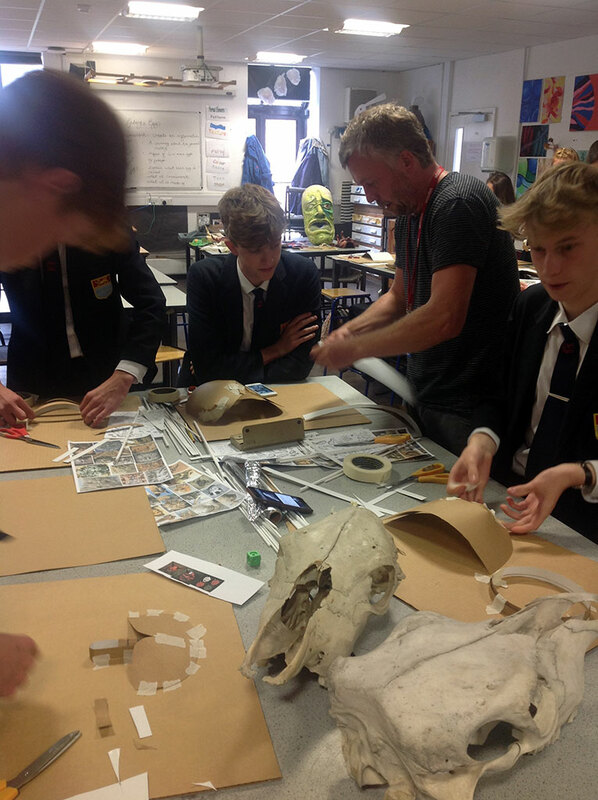 He modelled how to construct them with the group and they developed their own ideas in response to the ridgeway visit.